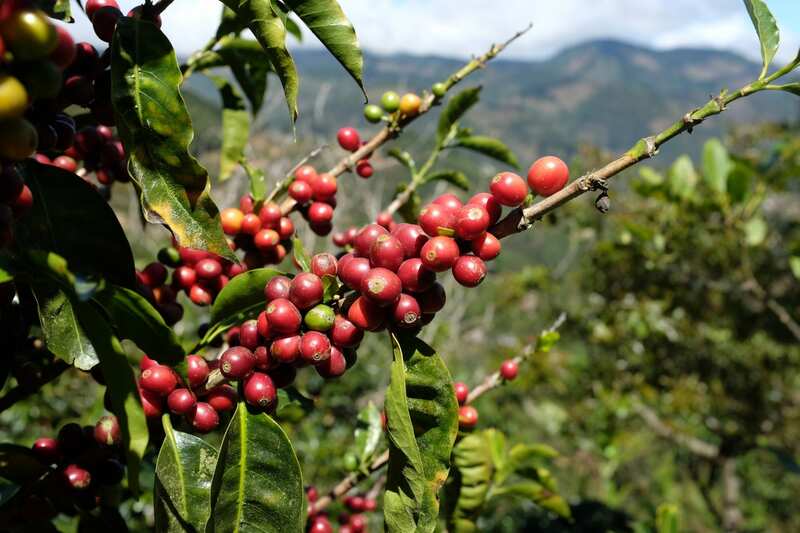 Home Coffee Production & Farming Sustainability in Coffee: What Are The Main Issues? 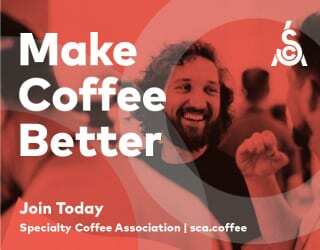 Sustainability has become a buzz word in recent years, but the long-term economic, environmental, and social health of the coffee industry are vital considerations. Reduced biodiversity and farmers living in poverty are just some of the issues involved. Can the industry support fair wages, as well as being environmentally responsible? Is a growth economy sustainable? 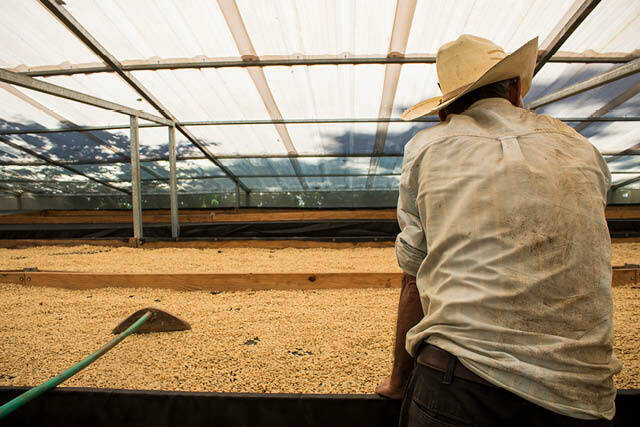 Read on to find out more about sustainability in coffee. You may also like From Farm to Café, How Can Your Coffee Be More Sustainable? Coffee cherries in the Tarrazu region of Costa Rica. Credit: Matthew Himmel. The word “sustainability” is thrown around a lot and the understanding of what it is has changed somewhat over the years. 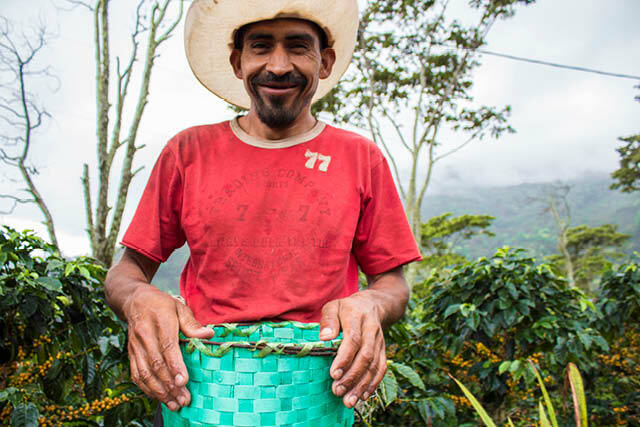 But when we talk about sustainability in coffee we are really considering what is known as the triple bottom line: people, planet, and profit. Sustainable development meets the needs of today without compromising future generations. Simply put, it is being responsible with the way we use resources to ensure our children and grandchildren have what they need to live comfortably. 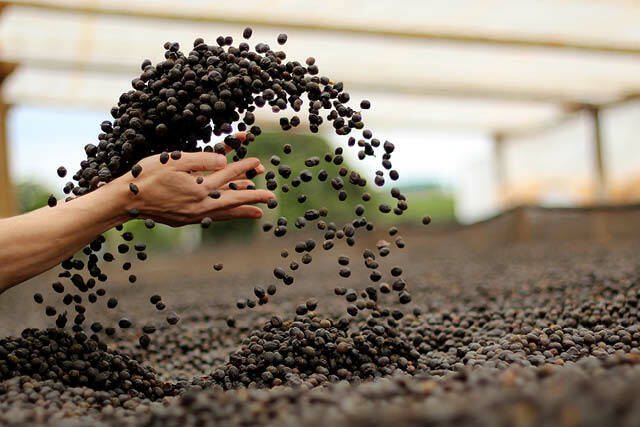 How Does Sustainability Relate to Coffee? Climate change and fair coffee prices are rightfully important topics today, but sustainability is not a new idea in the coffee world. 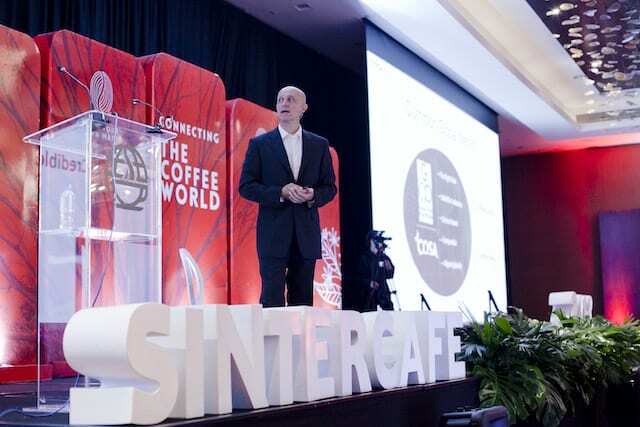 As far back as the first international coffee agreement in 1962, there was discussion of how to limit the amount of excess on the market to ensure economic sustainability. It can get overwhelming to consider sustainability in totality and the many ways that people, planet, and profit are interlinked. Let’s get some input from the experts. 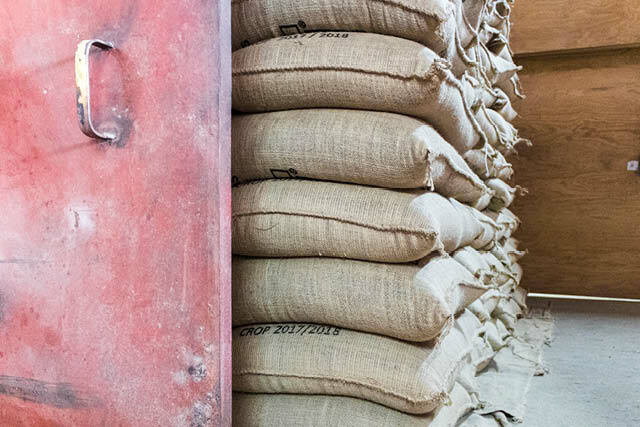 Bags of coffee in a warehouse. Daniele Giovannucci is the president of the Committee on Sustainability Assessment (COSA). 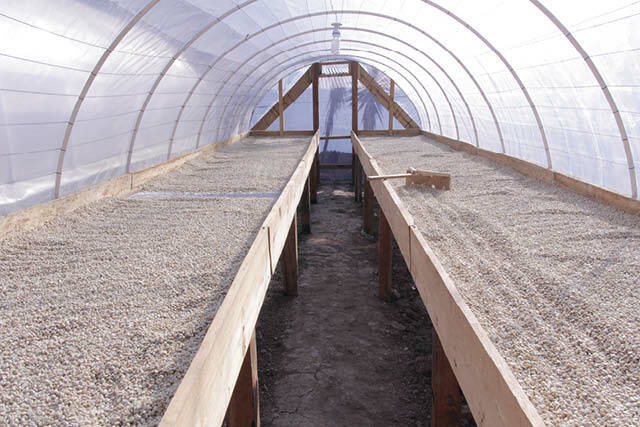 The non-profit organization works to advance the measurement of sustainability in agriculture. He tells me that just a few decades ago, coffee-producing countries were able to provide for their basic health and education needs. He also says that, by cultivating coffee as a forest understory crop, these communities were environmentally balanced. 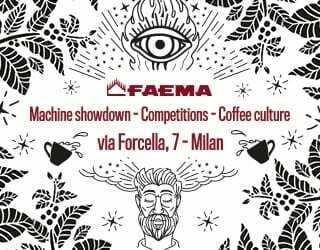 Daniele tells me that the universal challenge for coffee farmers worldwide is simply to derive a living income from coffee. “Without an economic foundation, it is difficult to conceive of thriving farming communities that can be the basis for a diversified and growing industry,” he says. A coffee picker at a farm in Honduras. 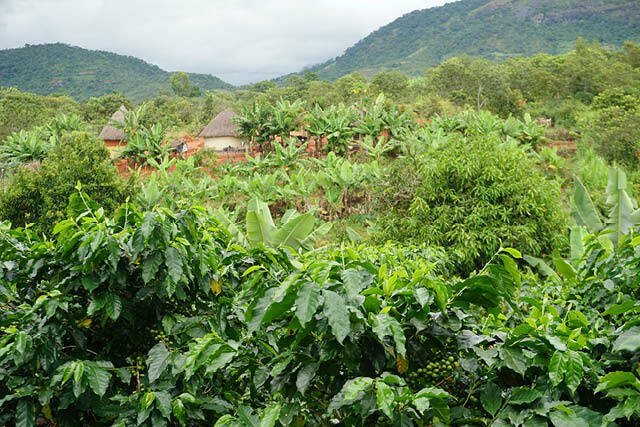 Many coffee-producing countries have extreme poverty and lack effective social infrastructure. In the highly volatile coffee market, producers and their families are incredibly vulnerable. The economic sustainability of the industry is strongly linked to the social sustainability of communities around the world. Unstable coffee prices have a direct impact on access to education, housing, food, healthcare, and other basic necessities. The geographical isolation of many coffee farmers can place prohibitively high costs on practical things like buying tools or transporting a harvest. These things can become inaccessible when coffee prices fall. 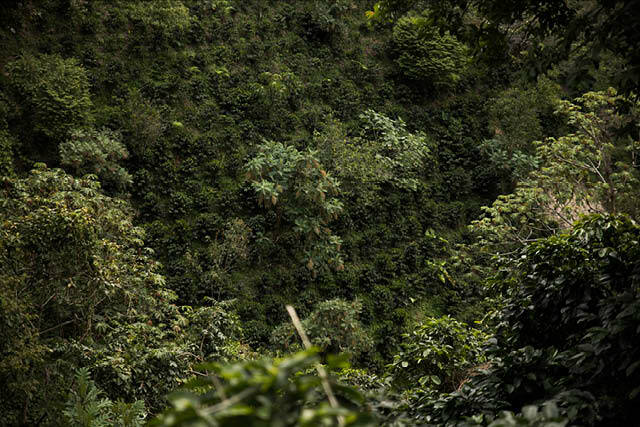 Learn more in What Effect Does The C Market Have on Small Coffee Farmers? One key area in need of improvement is gender inequality. The Rainforest Alliance reports that female coffee farmers produce less than their male counterparts because they have far less access to resources. According to the Food and Agriculture Organization, if the playing field were made level, women could increase their farm yields by 20 to 30%. The ICO estimates that closing the gender gap could create an extra 30 billion cups of coffee per year. In a 2003 report on sustainability in the coffee industry, the IISD states that the coffee trade can reinforce gender inequity by maintaining patriarchal supply chain structures. It suggests that alternative trading structures may be an opportunity to improve the gender balance throughout the supply chain. Although this is a 15-year old report, gender inequality is still widespread in coffee. Child labour is another social issue to consider. It has been reported that children are widely used as cherry pickers on plantations in some countries. Alex Morgan is the Chief Markets Officer at Rainforest Alliance. He tells me that the organization believes that workers around the world should be paid enough money to provide a decent life for themselves and their families. Environmental sustainability is perhaps the most pressing issue facing the world today. Agriculture drives 80% of tropical deforestation and coffee farming requires huge amounts of resources. Processing and the import-export side of coffee also have environmental impacts. Alex tells me that the effects of coffee wet milling on streams and drinking water is an issue in producing countries. Polluted processing water enters the local waterways and can cause disease or death in plants, animals, and humans. 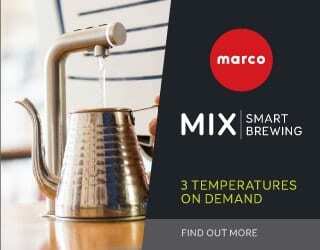 Water Footprint Network reports that the global average water footprint of a 125 ml cup of coffee is 140 liters. With the global population estimated to reach 9.8 billion by 2050, food security and the environmental impacts of agriculture are more relevant than ever. Unpredictable climates can have a direct impact on crop quality. Heavy rains in an expected dry season can have a devastating impact on an entire crop and, in turn, dramatically reduce a farmer’s income. In general, coffee farming has a negative impact on biodiversity, but some methods are more destructive than others. 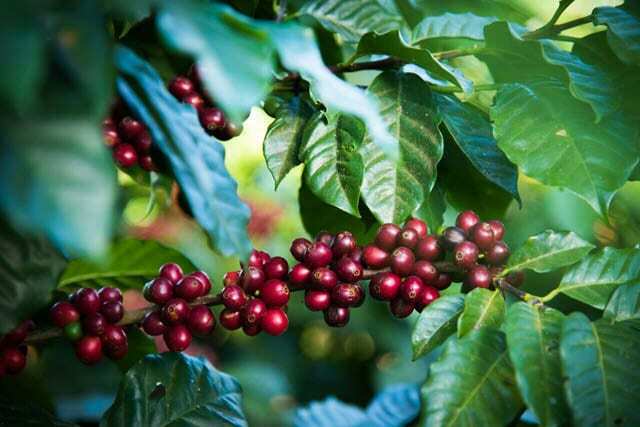 Coffee farms with shade trees are best for birds and other wildlife populations. 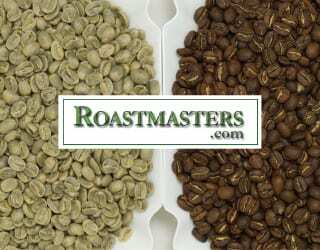 But the overwhelming majority of coffee is produced on monoculture farms, which reduces biodiversity. 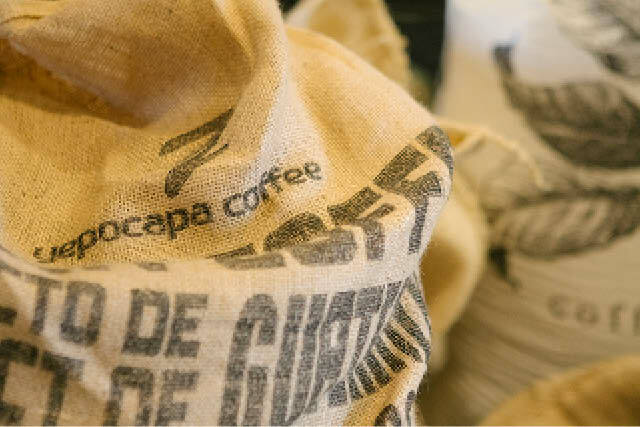 The World Economic Forum reports that intensive sun-grown coffee farms can have pollination and pest problems, which increases reliance on pesticides and further perpetuates ecological degradation. 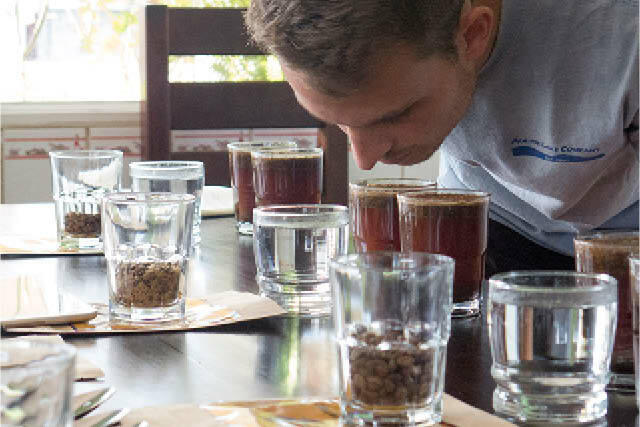 Learn more in From Seed to Cup: How Do Producers Grow Coffee? Coffee consumers also have a role to play. Both disposable cups and single-use coffee pods are difficult to recycle and create waste volume with every cup. There are some small moves toward more sustainable options, including the proposal of a latte levy and cornstarch pods that are commercially compostable. So what can we do to reduce our environmental impact and ensure the economic and social wellbeing of farming communities? Daniele highlights how people, planet, and profit are interlinked. He says, “I am confident that many of the environmental and social factors that coffee growers face could be addressed adequately if the economic factor was reasonably addressed. He highlights some of the work that the Rainforest Alliance is doing. 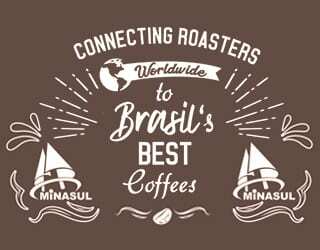 “One of my favorite examples is a group of communities we work with that live around some of the last remaining wild coffee forests in the world. These are the forests where Arabica coffee originated, and they are threatened by conversion and deforestation. 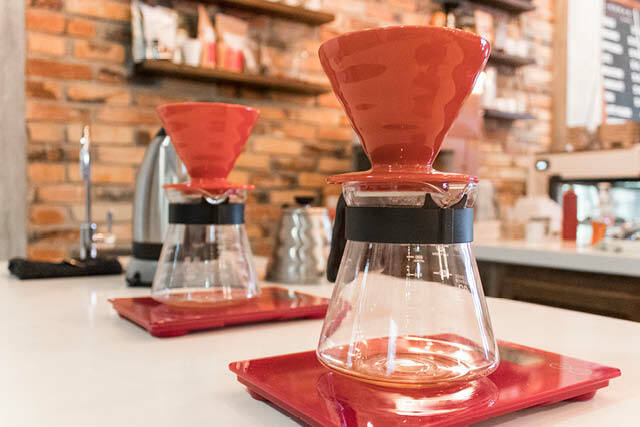 V60 brewing devices in a coffee shop. 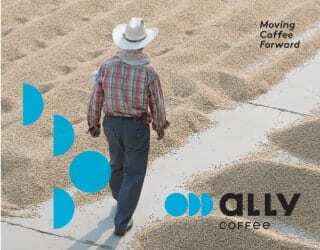 It may seem overwhelming to consider all of the effects of the coffee industry. It has huge impacts on communities around the world and the health of the planet. But there is hope. When you buy your coffee, consider its origin and farming method. Think about the most sustainable way to prepare it. And consider whether you can support the projects of an organization that encourages sustainability.